Android Lollipop, Android L or Android 5.0 for GT-N7000 coming soon to our Galaxy Note. 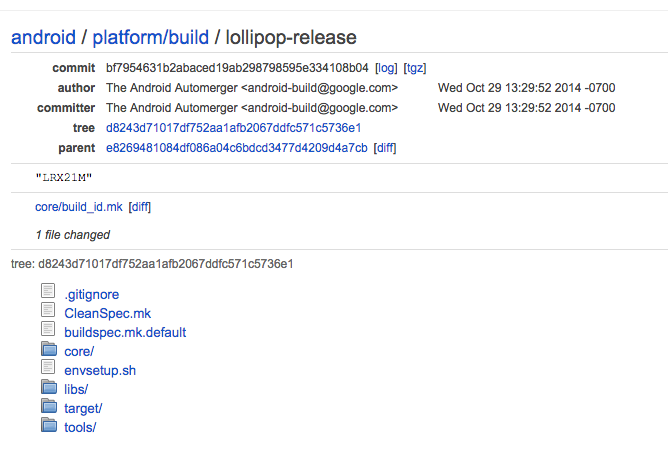 Google has finally finished pushing the full Android Lollipop source code to their Git mirror. There are two revisions available already: 5.0.0_r1 for Nexus 9 and 5.0.0_r2 for Nexus Player. Get your terminals ready; there’s a lot of of repo syncing to do.